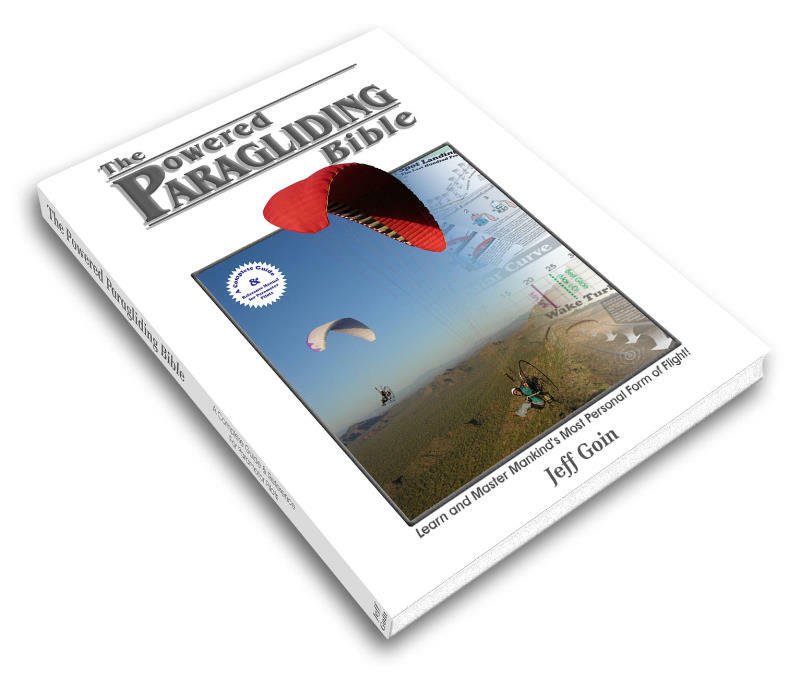 "The Powered Paragliding Bible is the most comprehensive treatment of this sport ever produced. Full of full-color pictures and illustrations, it covers everything from pulling the wing out to mastering the finer points. Besides the flying, there is thorough but appropriate coverage of airspace, rules as they apply to PPG pilots, aerodynamics, choosing gear and much, much more." Jeff Goin has done it again! ITW Wins Top Award at Worldfest Houston!